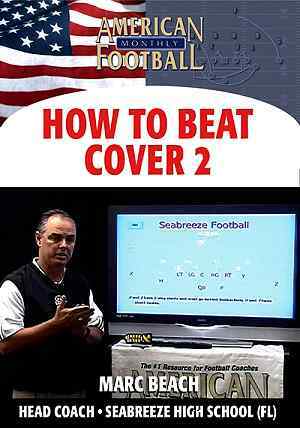 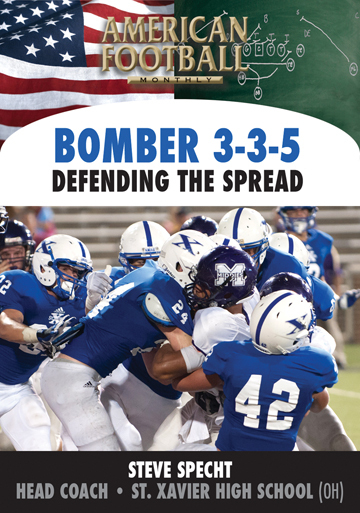 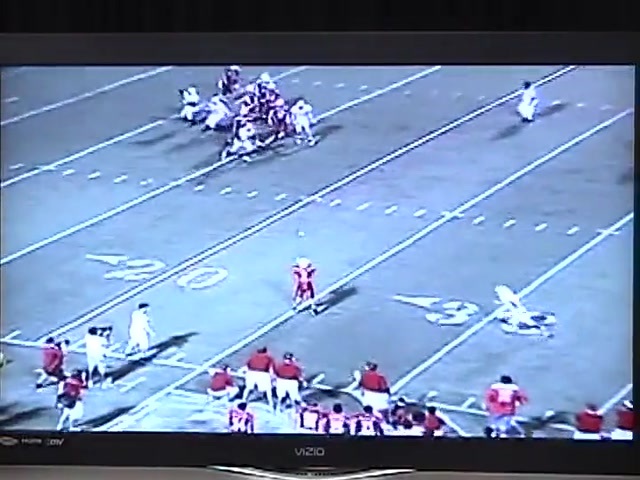 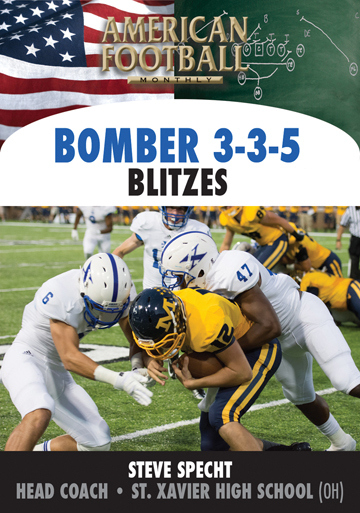 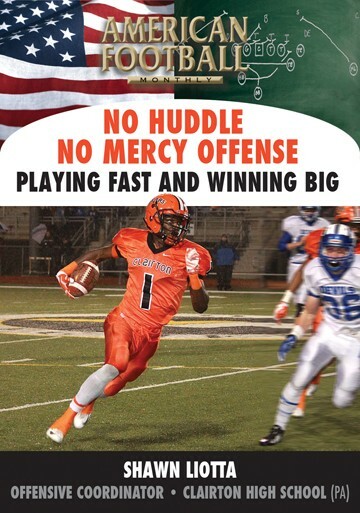 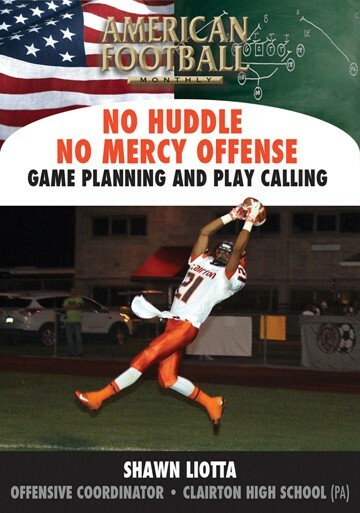 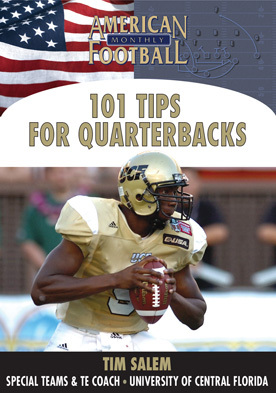 In this DVD, the second of a five-part instructional series, Head Coach Marc Beach of Seabreeze High School (Daytona Beach, FL) describes passing plays from his Shotgun Spread to beat Cover 2. The detail of actual plays are included for the Shallow Series, Smash Series, and Mesh Package. 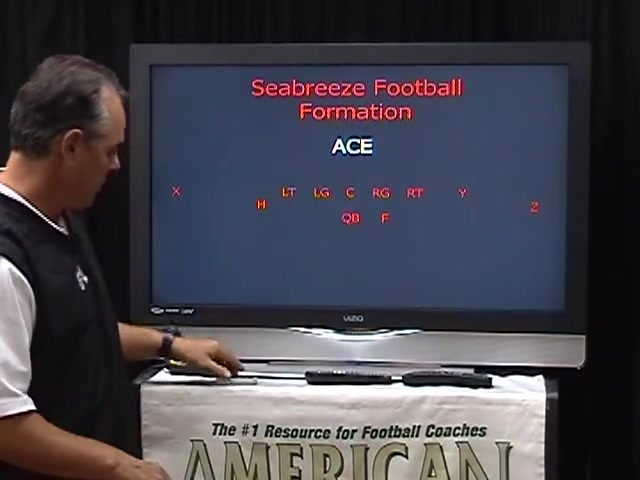 Formations, motions and protections are also a part of this DVD. 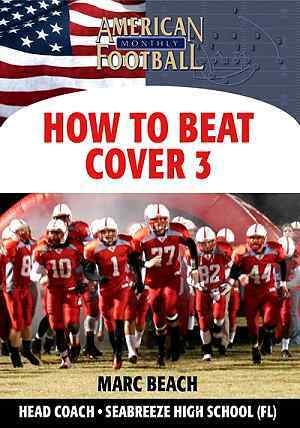 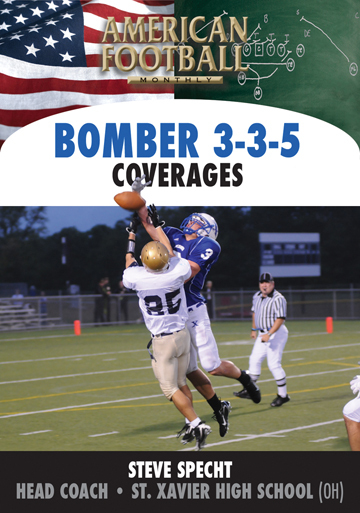 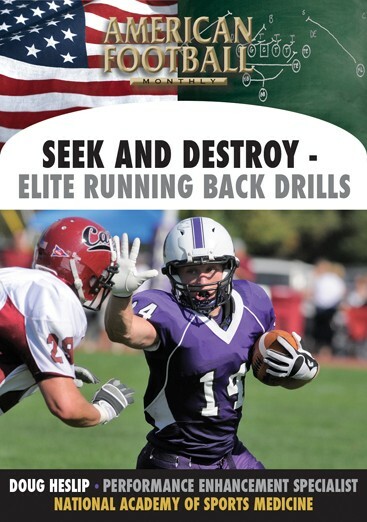 * Strategy to effectively beat Cover 2 defensive coverage. 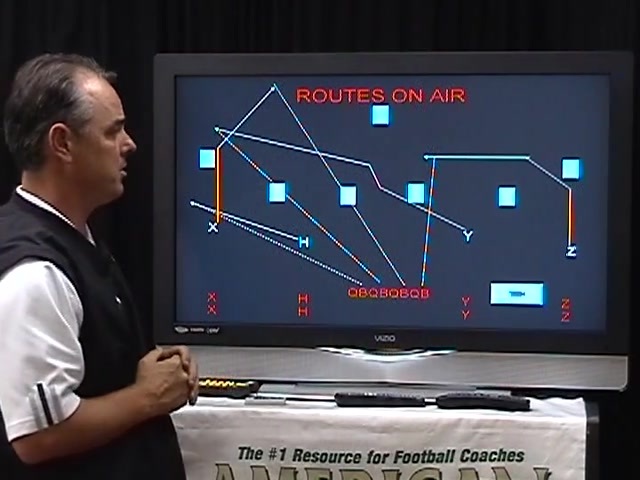 * Receiver routes that are designed to beat cover 2. 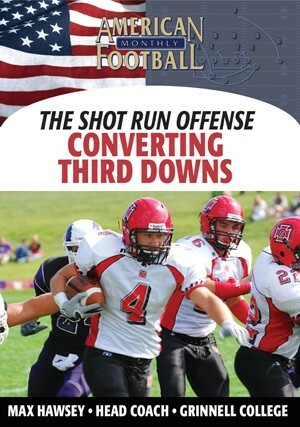 * Actual pass plays from the Shotgun Spread: the Shallow Series, Smash Series, and Mesh Package. 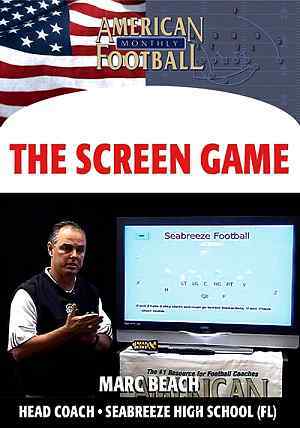 * Pass plays that are a part of Seabreeze's two-minute offense. 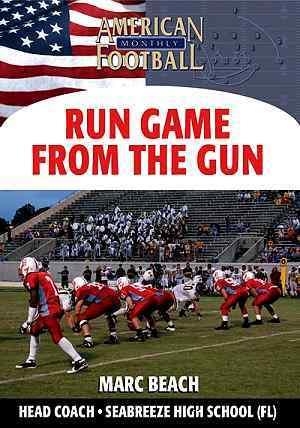 * Formations, motions, and protections against Cover 2. 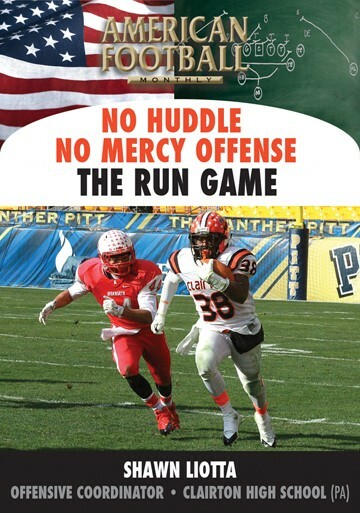 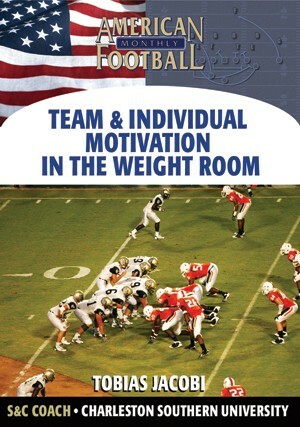 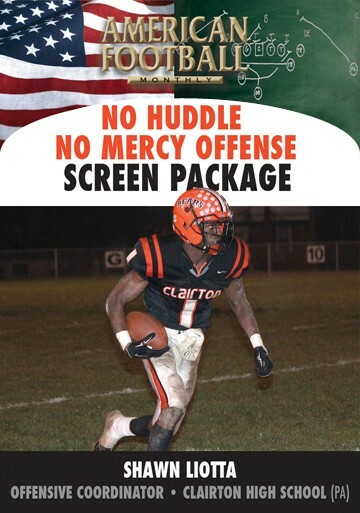 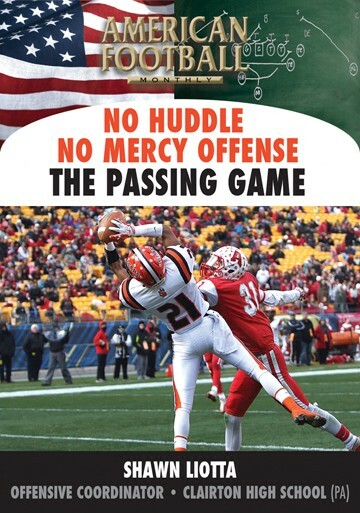 "We're included in this DVD designed plays to beat Cover 2. 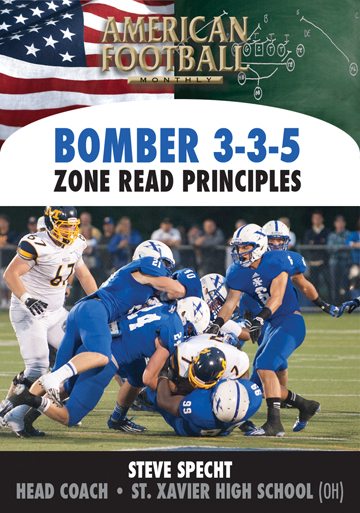 A part of this package is our two-minute offense which includes specific routes which we call 'man-to-man beaters.' 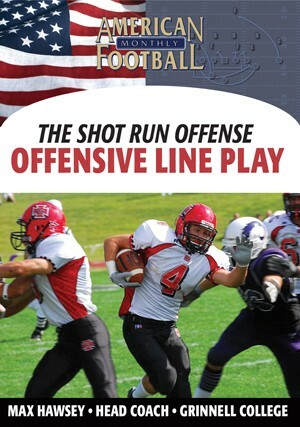 The Shallow Series, Smash, and Mesh Packages will get your receivers free and can be applied to all offenses."